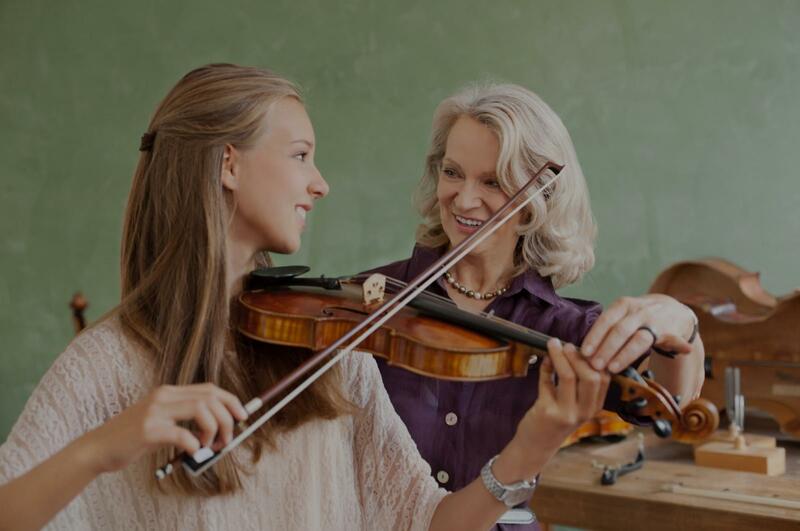 Harwood, TX Violin Lessons Near Me | Fun Classes. Top Tutors. ow? Alethia is very knowledgeable and extremely patient." fect for a busy professional needing a break from the rat race." o have the class with teacher Anna every week. That is different from my previous experience." "From my daughter: Elizabeth is very caring and helpful. She is making me a better violinist." Chicago, IL teacher: Elizabeth B.